LONDON, England -- A £1.3bn ($1.85bn) dispute between three Ukrainian oligarchs, one of whom is a major donor to Tony Blair’s Faith Foundation, has been settled out of court just three days before a hearing was due to start at the high court in London. 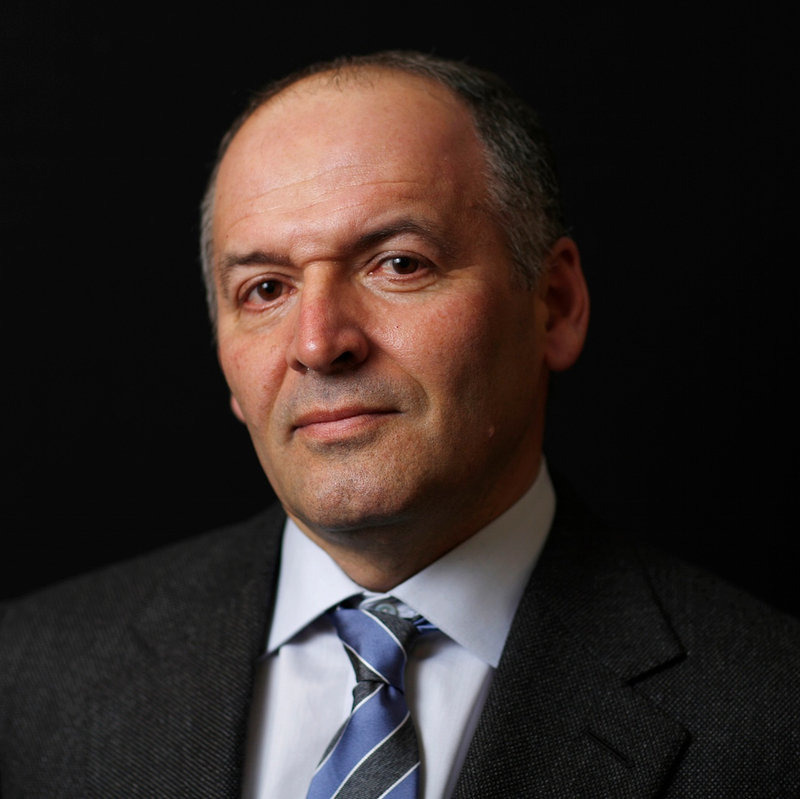 Victor Pinchuk settled his lawsuit against his former partners. The court case was set to delve into the murky past of Ukraine’s post-Soviet privatisations and promised to reveal details about the country’s rocky capitalist beginnings. The bitter commercial contest, which revolves around ownership of a privatised state iron ore mine, Krivorozhskiy Zhelezorudnyy Kombinat (KZhRK), had already veered into allegations of assaults on lawyers and exploitation of “worthless” British Virgin Island companies. The claimant was Victor Pinchuk, who is married to the daughter of the former Ukrainian president Leonid Kuchma. He hosts an annual conference in Ukraine at which Blair and Hillary and Bill Clinton are regular attendees, and also owns a contemporary art gallery in Kiev. In 2010, he was reported to have spent more than £4m ($5.7m) on a 50th birthday party in the French ski resort of Courchevel. Pinchuk claimed he paid two former partners, Hennadiy Boholyubov and Ihor Kolomoisky, $143m (£100m) to acquire the mining company on his behalf but never received it. Pinchuk was claiming £1.3bn ($1.85bn) in damages. Kolomoisky has been one of the most controversial figures in Ukraine over recent years. He was recruited by the new government after the Maidan revolution to be governor of the Dnipropetrovsk region, and funded armed battalions to fight against Russia-backed separatists. However, he was fired in March last year amid claims he was using the position to bolster his business empire and interfering in government. He has a reputation for a sharp tongue and a ruthless approach to business. Kolomoisky also fell out with Mikheil Saakashvili, the former Georgian president who is now governor of Ukraine’s Odessa region. “If I ever catch sight of him, I tell you, I will smash his face in. As soon as he leaves his post, I’ll beat him up and down like a dog,” Kolomoisky said of Saakashvili in a recent interview with Politico. All three billionaires grew rich during the chaotic and violent 1990s in Ukraine, and there was an expectation that the court case would have made public many previously unknown details about the country’s past, in the same way the 2012 court case between Roman Abramovich and Boris Berezovsky did about Russia’s privatization's. The case had been due to last eight weeks and begin on Monday, but a spokesman for Pinchuk said a settlement had been reached out of court. No further details were available on Friday.